Home/Uncategorized/#HungerforFreedom – opening a new chapter in the history of challenging immigration detention? Today, we have heard that the hunger strike that started in Yarl’s Wood detention centre in Bedford a month ago ended. But the real news is that the strike itself will be continuing and that #HungerforFreedom has accelerated, intensified and expanded the ongoing anti-detention movement that has been bubbling up for years. 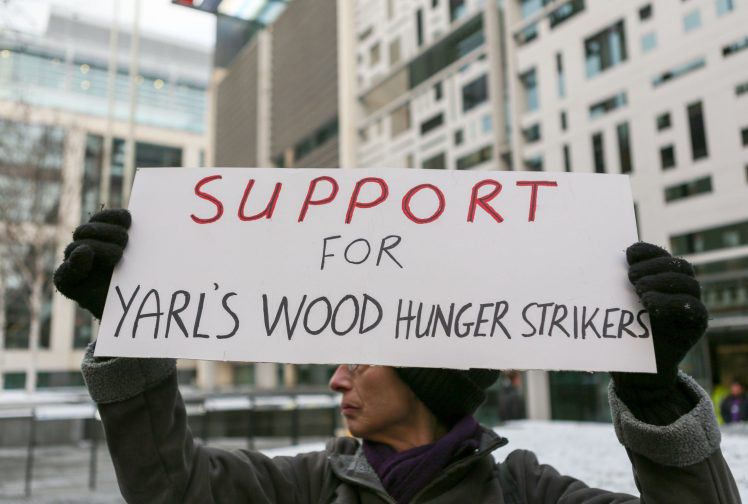 Today marks one full month since people inside #YarlsWood began their #HungerForFreedom strike actions. As part of a national Day of Action, events are taking place in London, Leeds, Bristol, Glasgow, Liverpool, and more! We all need to acknowledge the personal cost that these women have borne during the strike and incarceration they will continue to face for an unknown length of time. We need to think about how the UK’s detention system – and the migration policy that informs this practice of mass, indefinite, routine incarceration of “unwanted” migrants – drove them to this measure and how the whole system must change. Today marks the 28th day since we began the #HungerForFreedom strike. For me, this episode, yet again, raised the issue of voice (among many others). It was infuriating, but not surprising, to witness the women’s struggle to have their demands properly heard and understood by parliamentarians, public commentators and some in the media. 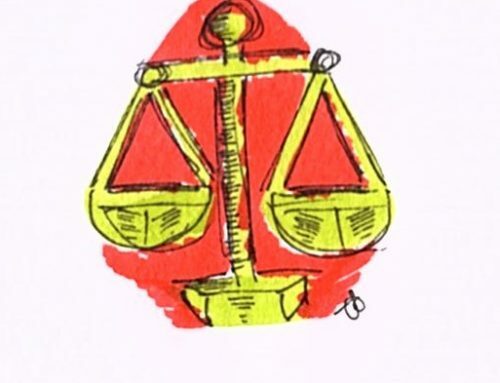 Those in power tend to think that by improving detention conditions, detention can be made ok. No one is saying that conditions within detention centres are perfect – there is always room for improvement as any of the inspection reports by Prisons Inspectors testify. But the narratives and headlines that reduce demands for a radical systemic change down to complaints about conditions are demeaning. It is as if in some people’s view, migrants are incapable of thinking beyond their immediate reality or their personal circumstances, that we are not intellectually equipped to analyse the policy context that degrades us and that we have no power to organise ourselves, work towards and build a better world for everyone. That sort of outdated view must be abandoned immediately. There are certain things about #HungerforFreedom that advanced the anti-detention movement: it joined the dots to create a powerful story of change, that, I hope, is going to continue. 1) People outside the detention centre, some already involved in the movement against detention and some new people, joined forces in a timely, supportive and organised manner. They also helped to amplify what the strikers are demanding: this sometimes included providing basic education to people who are new to the issue, correcting some misconceptions about who is affected by immigration detention and showing visibly to the world that they stand with them. 2) The strike triggered and responded to a series of interventions by politicians and parliamentary committees. There was, of course, a high profile visit to the centre by the Shadow Home Secretary, Diane Abbott, where she met with the hunger strikers on 23 February 2018. 3) This prompted Diane Abbott to clarify the strikers’ demands and ask an Urgent Question in the House of Commons on 6 March. A number of MPs from different parties, who have long been advocating for change, spoke in support of detention reform and sought accountability from the Immigration Minister. 4) When no satisfactory answer came from the Immigration Minister, the Home Affairs Select Committee then upped their gear, extending the scope of the ongoing Brook House inquiry to include examining the operations of Morton Hall, Yarls Wood detention centres, and indeed for the whole of the detention estate. This is a logical step: only last week, a scathing inspection report on Harmondsworth detention centre was published. One of the Committee’s members, Stuart McDonald MP, also visited the strikers who had asked to meet with the Chair of the Committee before the oral evidence session on 20 March 2018 took place. In addition, the Committee has now conceded that they will need to involve in the inquiry process people who are currently in detention and people who have been released from detention. 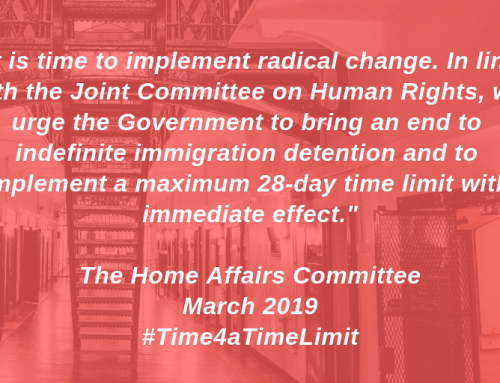 Through the course of the Committee’s inquiry into Immigration detention, @CommonsHomeAffs will seek to hear from both current and recently released detainees. Work has already begun with a Member of the Ctte visiting Yarl’s Wood IRC last week. The Committee’s belated realisation that the problems of immigration detention are not confined to specific centres is welcome. Also their acceptance that migrants must be part of the debate is an important step. We need to ensure that the inquiry’s focus goes beyond the operation within the centres to the heart of the matter: why does the UK continue to operate this mass, routine, indefinite administrative detention of migrants? Why has the Home Office not significantly reformed and reduced the UK’s use of detention, as promised? At the same time, we should not stop what we are doing, just because the Home Affairs Select Committee decided to widen its scope of inquiry. Sometimes inquiries, reports and investigations give us a false sense that significant change will happen – but they are only tools that can help us argue our case better. 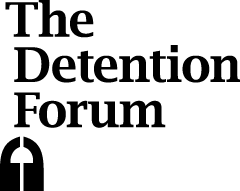 How will we ensure that any recommendations for detention reform will be implemented? In the meantime, people affected by immigration detention and communities are standing up, demanding change, continuing #HungerforFreedom. I was asked to share the notice about this Saturday’s demonstration – which is attached below. 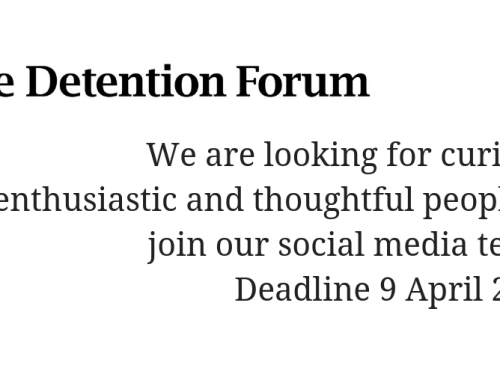 As for politicians, who also want to see change happen – please step up, speak to other politicians in your party and across party lines and work with us for radical detention reform. And people, if you are reading this, make sure your MP knows that you want them speak up on this issue. On 21st February 2018, 120 people detained at Yarl’s Wood detention centre in Bedfordshire started a protest which has become known as #HungerForFreedom. Since then, strikers have been taking part in a variety of protest actions including refusing food, refusing to work, and refusing to use services inside detention. They have issued a list of demands against the detention system and conditions (read the demands here). Shadow Home Secretary Diane Abbott has been to Yarl’s Wood to meet with the strikers, as have the Home Affairs Select Committee. There have been a series of vigils in support of the strikers in London, across the UK, and internationally. This Wednesday 21st March is national Day of Action, where events are taking place in various cities across the UK. On Saturday, 24th of March, an alliance of groups will be demonstrating outside Yarl’s Wood Detention Centre in Bedfordshire. Now is a crucial time to show solidarity with detainees, which is why we are encouraging people to attend the event on the 24th. Two coaches have been organised to leave from Central London, and will be leaving from the London Bridge area at 9.45am – further details will be announced closer to the date, and everyone who has signed up for a ticket will be receiving a follow up email with all necessary information, including a contact phone number for on the day logistics. If you have any questions, please contact sistersuncut@gmail.com. Tickets range from £5.18 – £10.26 depending on your ability to pay. There are free tickets for those unable to pay.